Herrmutt Lobby introduces PlayGround-Music At Your Fingertips, their brand new musical app to the world at the NAMM Winter Show 2016 in Anaheim, CA. 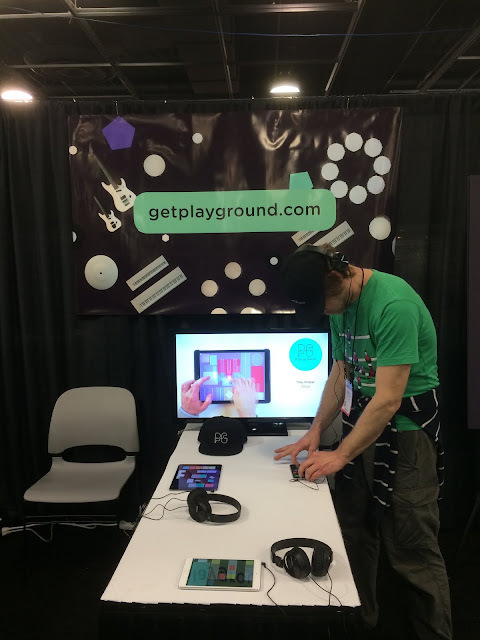 PlayGround is a mobile musical app for iPhone & iPads that allows users to play interactive songs by swiping and tapping on colored objects within a multitouch and evolutive graphic interface. An ever-growing catalog of songs from the global electronic music scene is available and already features artists like D-Styles, 20syl, Ssaliva, Cotton Claw and Herrmutt Lobby to name but a few. PlayGround does not require any musical skills and is universally enjoyable among all ages and categories. PlayGround features a recording mode that allows one to share his favorites sessions with his own social media circle. PlayGround is developed by Herrmutt Lobby (co-founders of the Beatsurfing app) - a collective of belgian musicians, handymen & developers. They are researching and developing software and hardware since 2006 based on the systemic approach of live music performance. PlayGround is available in the Apple App Store for free with a set of interactive songs. More songs are available for 1$ (launching price) as in-app purchases. iOS 8.4 or later. Compatible with iPhone, iPad, and iPod touch. After the unexpected December additions of Lee Burridge, Leftfield, and the Robot Heart crew to the FF002 lineup, Further Future surprises audiophiles yet again by adding recently Grammy-Nominated Canadian artist Caribou. Taking place from April 29 - May 1st, 2016 at the Moapa River Reservation outside Las Vegas, the second year festival disregards all sonic bounds with its profound curation of genre-defying musicians from all over the globe. Cambridge, MA (January 28, 2015) - iZotope's RX 4 Advanced and Iris 2 have won awards for Outstanding Technical Achievement at the 31st Annual NAMM Technical Excellence & Creativity Awards, the highest honor within the pro audio and sound recording industry, which recognizes the most outstanding products in the world of music making, live performance, video games, television and film. 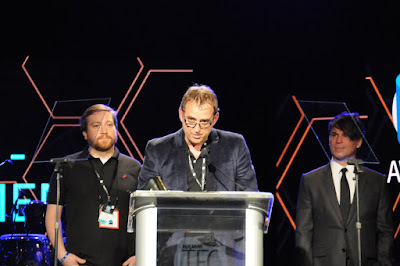 The award ceremony was held on Saturday, January 23 during the NAMM Show in Anaheim, CA. 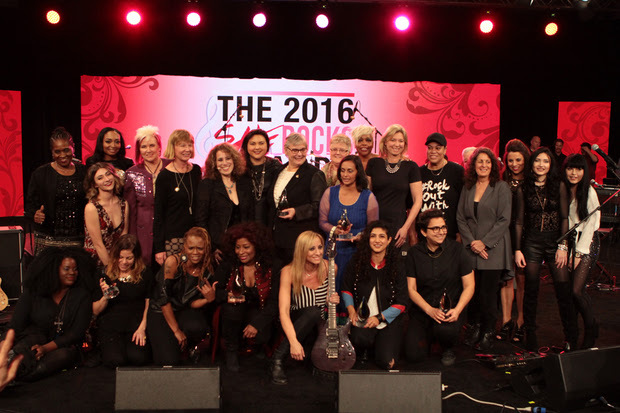 January 28, 2016, Anaheim, Calif. — A who's who of music industry execs, celebrities, luminaries and supporters of women in music gathered on Fri., Jan. 22 in the Anaheim Hilton hotel’s Pacific Ballroom to celebrate the 2016 She Rocks Awards, an event paying tribute to women who display leadership and stand out within the music industry. Soundtrack: The Story of the DJ is a documentary chronicling the history of DJing. While certainfilms have chronicled niche aspects of DJing, "Soundtrack" will take viewers through the evolution of radio DJs, turntablists, DJ producers, DJs as part of hip-hop groups, DJs controlling the main stages at some of the world's biggest festivals and more. Directed by DJ Zimmie. Keith McMillen instruments was introducing "K-Mix," the USB Audio Interface, mixer, and MIDI controller all in one! QuiccoSound was demonstrating the Cheer Light Air which is a light wand held by the audience but controlled by the performer or supporting VJ. The colors can be changed by iPhone or iPad. You may also synchronize the lights with music through MIDI. Individuals keys can even be assigned to light response change and color transition. Berlin, January 27, 2016 – Native Instruments today introduced SOLAR BREEZE – a new MASCHINE Expansion dedicated to the indie electronica genre. 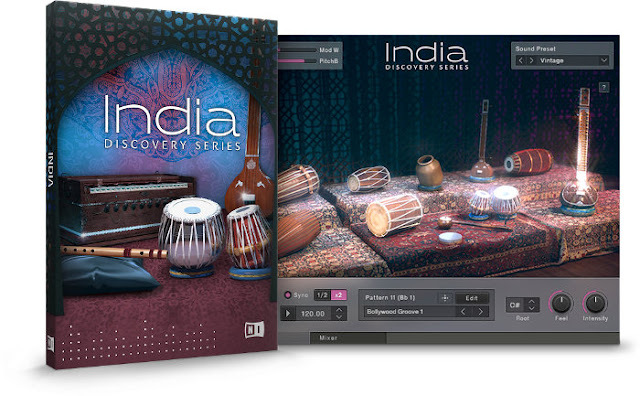 The expansion features a large pool of processed acoustic samples, as well as new presets for leading NI synths. All synth sounds were tailored to complement the acoustic samples with electronic textures. 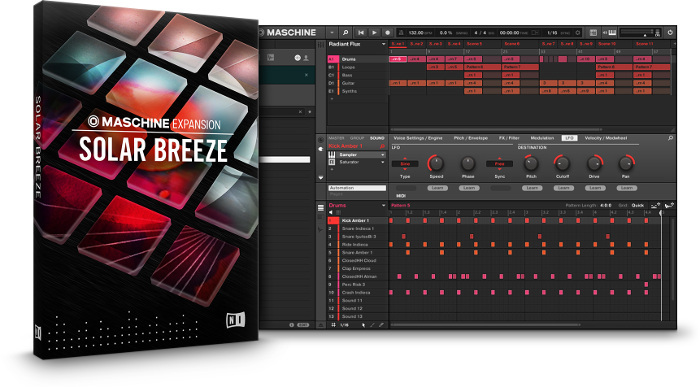 SOLAR BREEZE runs in the latest MASCHINE software on MASCHINE STUDIO, MASCHINE, or MASCHINE MIKRO and is available exclusively at the NI Online Shop. A compact version for iMASCHINE is also available via the iMASCHINE in-app store. SOLAR BREEZE features a sonic foundation of multi-sampled, processed electric guitar licks and chords, electric basses, and acoustic drums. Extensive use of MASCHINE's effects adds the atmospheric sound common to indie electronica styles. SOLAR BREEZE also includes a large selection of pre-sliced rhythmic loops, allowing fast beat re-composition. New presets for the MASCHINE 2 Drum Synths provide additional earthy, organic percussion. Furthermore, new presets for the acclaimed MASSIVE and MONARK synths included with MASCHINE deliver layered, distorted synths, processed pads, and guitar-like leads and basslines. 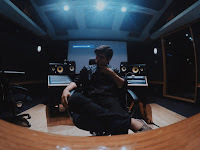 Together, the sounds deliver a full palette of indie electronica sounds, while giving those working in ambient and uptempo electronic genres additional sonic flavor. A compact version of SOLAR BREEZE is also available as an iMASCHINE Expansion, for creating beats on the go. Tracks can be exported to MASCHINE STUDIO, MASCHINE, and MASCHINE MIKRO for completion. SOLAR BREEZE is available now at the NI Online Shop for $49 / 49 € / £44 / ¥ 5,680 / AU$ 79 and runs in the MASCHINE 2 software. UAD is highly known for their high quality VSTs, analog EQs, and compressors. During my time at their booth they had Kendrick Lamar's mix engineer, Derek Ali speaking. 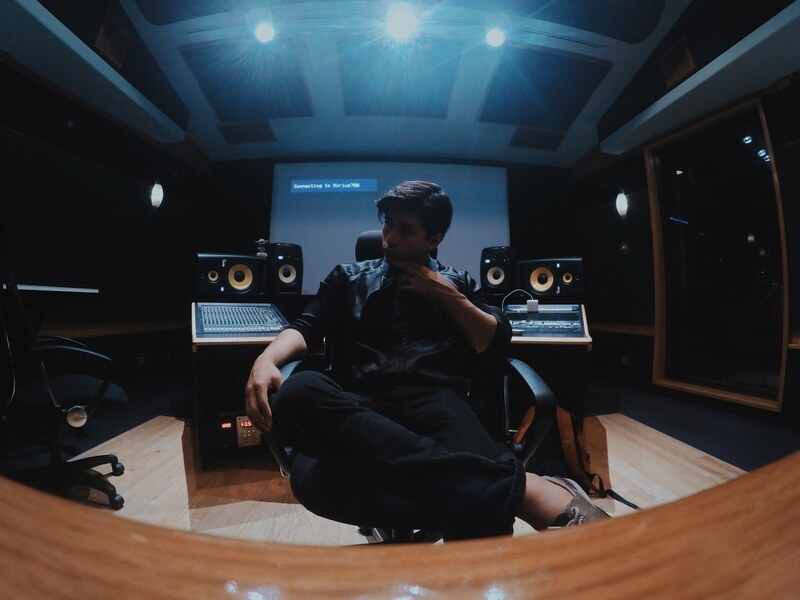 He explained how he uses UAD in his mixing process and demonstrated how he uses it in his final mix-downs. After the demo, I was sold on the power of UAD and the benefits it can add to a track. Aside from being notorious for their DJ products, Pioneer has proven to deliver on pro audio products ranging from club speakers, studio monitors, to high quality headphones. The product that impressed me the most was their HRM-7 Reference Monitor headphones. When testing these out, I couldn't help but notice the clarity in the bass. Its an outstanding piece of gear suited for the on-the-road producer. The masterminds behind the almighty Omnisphere and Trilian had an outstanding presence at this years NAMM Show. 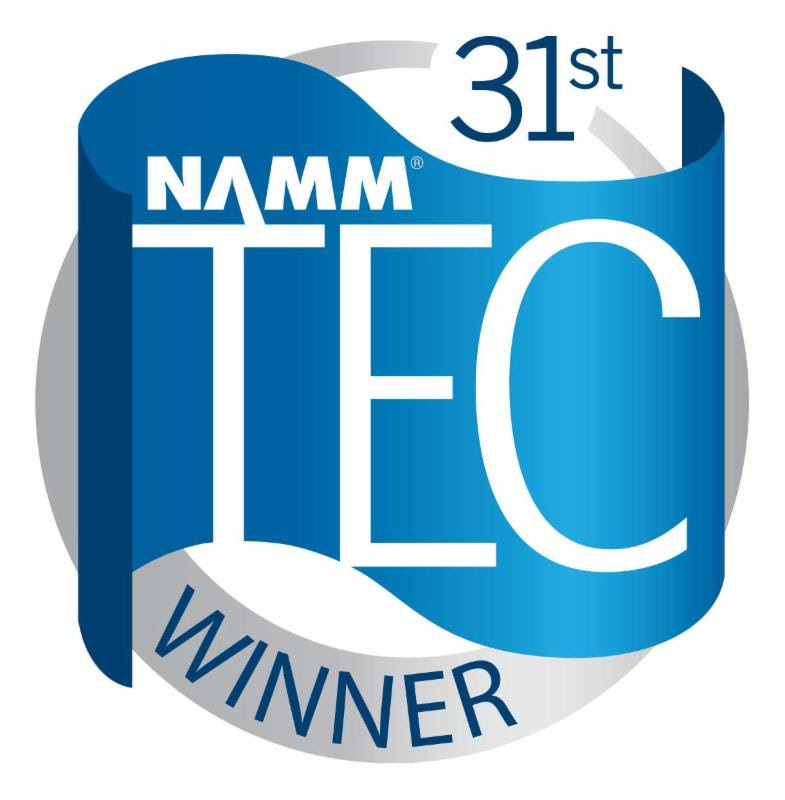 They featured demos of Omnisphere 2 with Diego Stocco, Seth Norman, and James Bernardwere and were also nominated for musical instrument software of the year, which demonstrates the level of quality they deliver. Spectrasonics Founder, Eric Persing, also appeared on the "Future of Synthesis" panel. 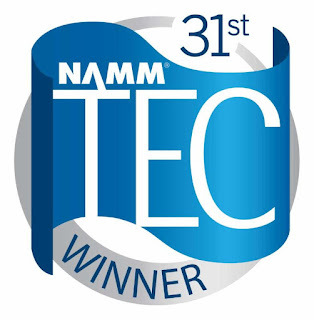 Anaheim, Calif. – January 26, 2016 —Antelope Audio, a leading professional audio manufacturer, announced that its Satori Monitoring Controller was recognized with an Outstanding Technical Achievement award by the NAMM Foundation, in the category of Studio & Sound Reinforcement. Antelope Audio Director of U.S. Sales Marcel James was on hand to accept the award during a reception held at the Anaheim Hilton on Saturday, January 23rd. The TEC Awards celebrate the best in professional audio and sound production and is held during the NAMM Show, the world's leading global music industry trade event drawing nearly 100,000 decision-makers and musicians to the Anaheim Convention Center. Daniel Berkman jamming on Jambé during NAMM 2016. 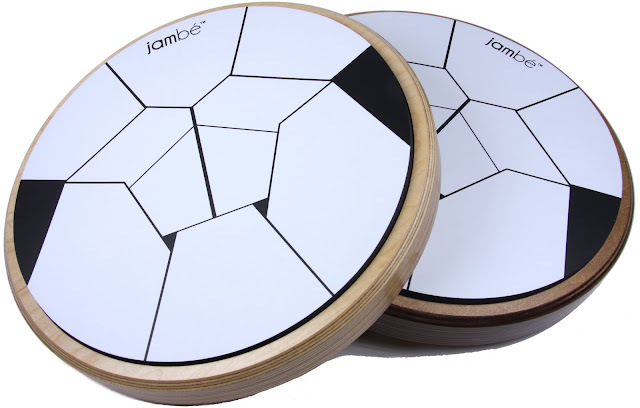 Jambé, a new versatile and expressive electronic percussion instrument was previewed last year at Winter NAMM, and in a series of sneak peaks for leading members of the Los Angeles music industry community. Jambé returns to NAMM in 2016 unveiling a vastly more powerful sound engine and an online store ready to take pre-orders. success and generated a lot of good noise. to kit them out in modern day work wear. ANAHEIM, Calif. - January 23, 2016 - At the Winter NAMM trade show, Taylor Guitars has announced the release of TaylorSense®, a revolutionary new technology that puts the health and vital signs of a Taylor Guitar directly into the owner's hands. The TaylorSense smart battery box, which replaces the 9-volt battery box in any acoustic Taylor guitar, houses sensors that monitor the condition of the guitar and communicates via low-energy Bluetooth® to the free Taylor Guitars iOS App. Shaped by the company's decades of guitar care experience, TaylorSense is calibrated to issue timely alerts and notifications to address some of the most common concerns guitar owners face: humidity and temperature extremes, potentially damaging impact, and their onboard pickup system's battery life. "Accurate clocking technology is an essential ingredient of any meaningful digital audio content," commented Igor Levin, founder and CEO of Antelope Audio. "With the launch of OCX HD, we are bringing our very best crystal-based clocking solution to a broader base of production professionals — this represents a tremendous opportunity for anyone involved in music or film production to realize the same clarity and sonic imaging benefits that many of the top mastering houses around the world have relied on for years." Anaheim, Calif., January 21, 2016 – Audio specialist Sennheiser has streamlined its classic HD 25 pro headphones portfolio to make product selection easier. “With seven variants to choose from, customers often asked ‘But which one is the HD 25?’", said Jannik Schentek, portfolio manager Live Performance & Music. From March, there will be one classic HD 25 with two sister models – the HD 25 LIGHT, with has slightly different features and accessories, and the HD 25 PLUS, which adds additional accessories to further enhance the classic. 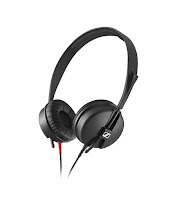 The new versions can be easily recognized by the compact Sennheiser logo on the earpieces, with the version and impedance information now provided on the headband. The classic HD 25 comes with its iconic split headband, 1.5m single-sided connection cable and a flip-away earcup for single-sided listening. Newly designed headband ends ensure that the earcups lock securely into place, while lightweight aluminum voice coils ensure an excellent transient response. With a frequency response of 16 to 22,000Hz, an impedance of 70 ohms and a maximum SPL of 120dB, the HD 25 lends itself to any monitoring task, whether broadcasting, live recording or in the DJ booth. The HD 25 comes complete with a screw-on jack adapter to 1/4” inch (6.3mm) for its straight steel cable. Its sister model, the HD 25 LIGHT, is the entry-level version for demanding consumers and cost-sensitive pro users who are looking for a good pair of mixing and monitoring headphones. The HD 25 LIGHT features a simpler headband design and slightly different drivers but brings a well-defined bass and detailed treble to any monitoring task. 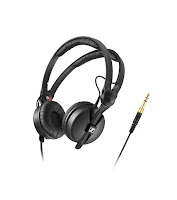 The headphones have an impedance of 60 ohms, a maximum SPL of 114dB and a frequency response of 30 to 16,000Hz. The straight, dual-sided steel cable (3m) comes complete with a 3.5 to 6.3mm (1/8” to 1/4”) adapter. Audio specialist Sennheiser is one of the world’s leading manufacturers of headphones, microphones and wireless transmission systems. Based in Wedemark near Hanover, Germany, Sennheiser operates its own production facilities in Germany, Ireland and the USA and is active in more than 50 countries. With 18 sales subsidiaries and long-established trading partners, the company supplies innovative products and cutting-edge audio solutions that are optimally tailored to its customers’ needs. Sennheiser is a family-owned company that was founded in 1945 and which today has 2,700 employees around the world that share a passion for audio technology. 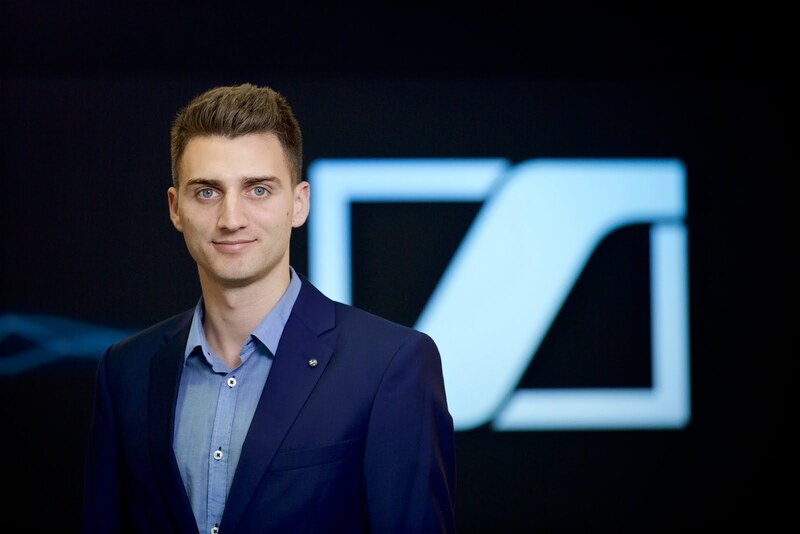 In 2014, the Sennheiser Group had sales totaling €635 million. Boston, MA, (January 21, 2016) - Cakewalk, dedicated to powerful and thoughtfully designed software for modern musicians, announces major new features for its award-winning SONAR recording software that refine the first-time user experience and streamline workflow for existing owners at the 2016 NAMM Show (Gibson Booth 300B (Level 3)). Furthermore, revamped renewal pricing offers exceptional value for existing SONAR Platinum users. One year ago today, Cakewalk shook up the industry with the Rolling Upgrades program - a concept since adopted by Microsoft for Windows. 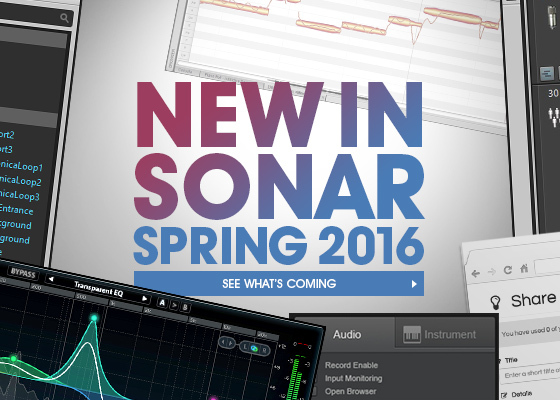 Discarding version numbers and annual upgrades, Cakewalk has updated SONAR every month with new features, enhancements, fixes, exclusive content, and speed optimizations as soon as they were tested and ready for release. Like always, customers could still purchase a perpetual license, but received even more value thanks to Rolling Updates. 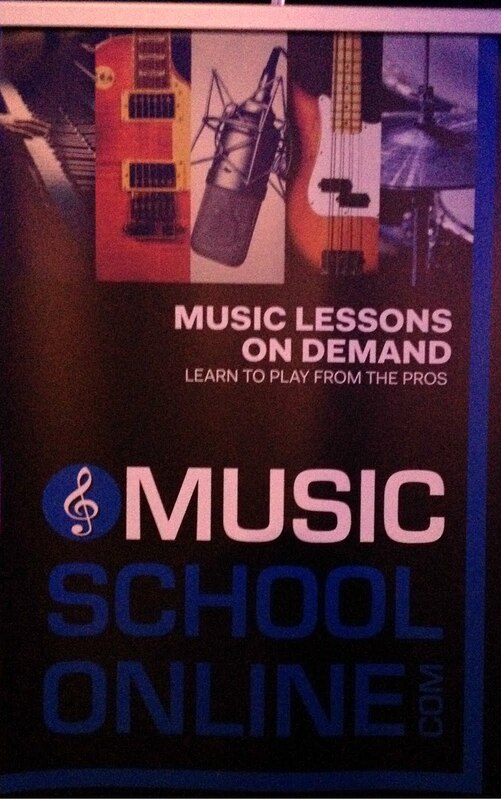 Join us at the NAMM Show! The NAMM Show 2016 in Anaheim, California, opened with the extraordinary talents of Graham Nash, St. Vincent, Jake Shimabukuro, and Billy Corgan. The NAMM Show 2016 Begins! Photo Edited. Original by Jesse Grant / Getty Images for NAMM. 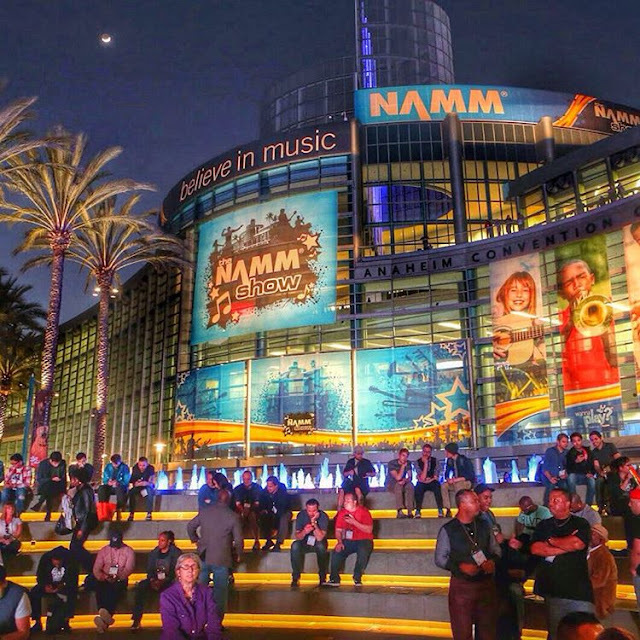 The NAMM Show 2016 officially begins today! Although it formally opens in a few hours, here is a preliminary showing thanks to RobertsonComm of the MPMP (Music Products Media Preview) event hosted at Bowlmor Lanes in Anaheim, California! JamHub is introducing JamHub® Stage! This is a very sturdy unity built to control your in-ear monitors, wedges, and powered speakers on stage. You can also connect it to a computer for full-band analog monitoring while multitracking. 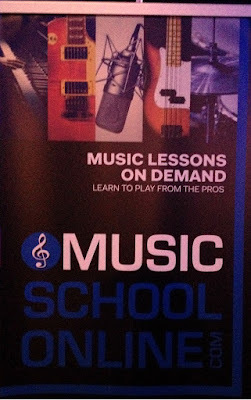 MusicSchoolOnline.com presented their educational services which encompasses lessons in a number of musical instruments, music theory, and even recording all taught by professionals in the industry such as session musicians. 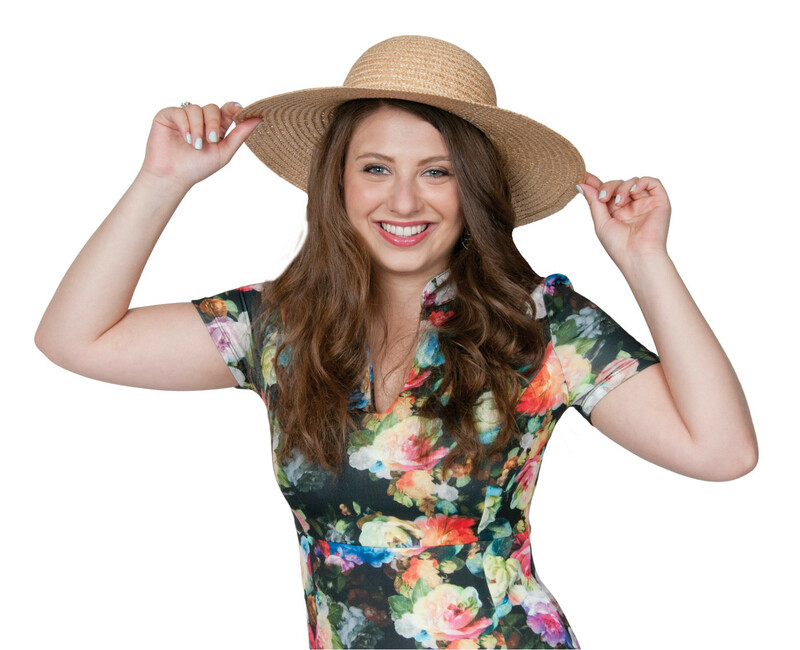 A student of MusicSchoolOnline, Whitney Myer, is using it to learn bass, guitar, and piano and explained the ease of use in her experience with the website. 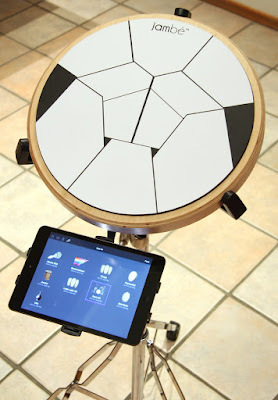 Sensorpoint, Inc featured Jambé™, a percussion instrument previously shown at NAMM 2015 which can now be pre-orded and the software was rebuilt from the ground up! It had fantastic sensitivity and allows for drumsticks or your hands to trigger the instrument. It comes with a lightwood finish or walnut dark and the software runs on iOS. BeatBuddy has beeen at previous NAMM Shows and is expanding! 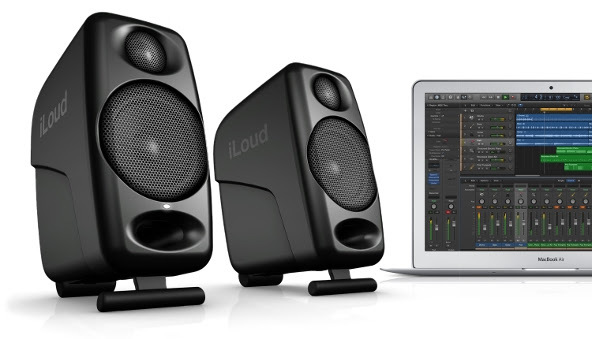 They were featuring their new very sturdy BeatBuddy Mini at $149 which is half the price of their main unit, $299. 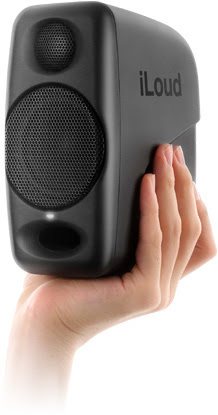 To cut the cost, the mini is slightly more compact with no midi sync or firmware updates. Their foot switch has great response and a solid build as well at $49. Boveda Inc. was displaying their 2-Way Humidity Control Technology, which cannot be found anywhere else in the world! It monitors ambient humidity while adding or removing moisture. Place the pack in a container and it instantly begins to work. January 20, 2016, Mountain View, CA – Jambé, a new versatile and expressive electronic percussion instrument was previewed last year at Winter NAMM, and in a series of sneak peaks for leading members of the Los Angeles music industry community. Jambé returns to NAMM in 2016 unveiling a vastly more powerful sound engine and an online store ready to take pre-orders. Percussionists, producers and music tech aficionados alike were incredibly enthusiastic about Jambé and the qualities that make it unique - portability, extensibility, and the deep expressive possibilities of advanced high-resolution pressure sensor technology. After in-depth consultation with top players, the decision was made to rebuild the software from the ground up to better enable Jambé to exploit the full potential of its hardware. Expanded Gestural Interpretation - normal percussive strike detection and MPE (Multi-touch Polyphonic Expression) style performance techniques, with sounds triggered or modified while a pad is held. Extensive Synthesis Tools - 2 LFOs, 3 envelopes, 2 tracking generators, and 2 ring modulators per voice. 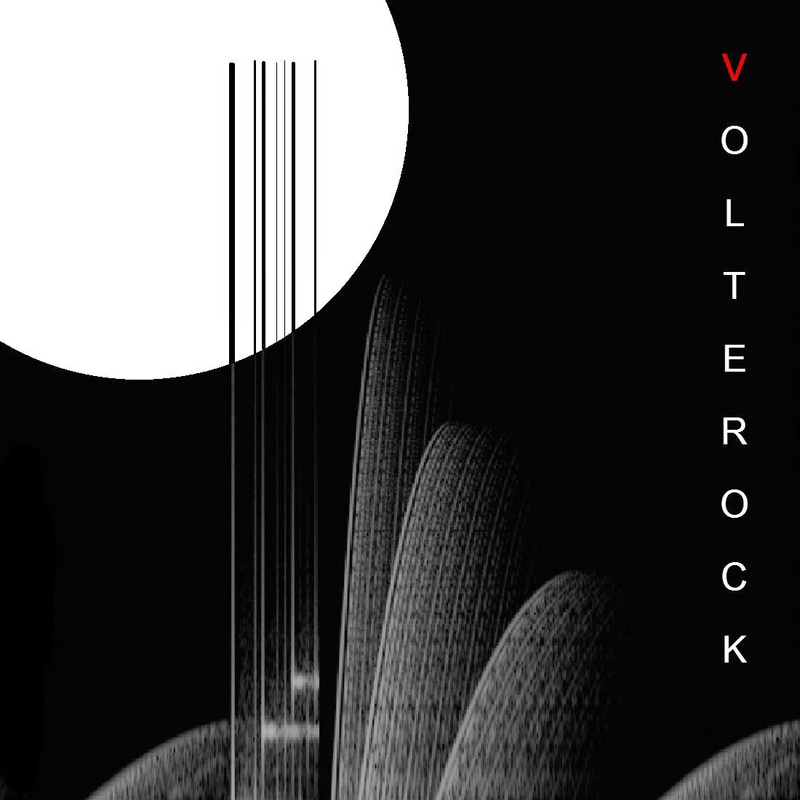 Over 30 modulation sources and over 40 modulation destinations. Natural Sonic Variations - 3 sample lists per voice with up to 8 samples per list. Sample List Modes - sequentially trigger the samples in a list, allowing stroke variations or sequential patterns. Crossfade between samples using a modulation matrix and trigger samples simultaneously for chords. Gestural Crossfade Between Sample Lists - creates effects like a closed slap or dead stroke without tying up multiple pads for an open and closed slap. Unique Features - use the number of voices sounding as a modulation parameter. Enables sculpting the sound as more voices play. Perfect for adding special character to rolls, etc. Like today’s musicians, Jambé lives in a connected world. Need a new sound for a last-minute gig? Professionally designed instruments can be purchased through your the iOS device. Working with DAWs or other sound modules? MIDI Output allows connection to a world of other musical gear. Play with your hands or sticks? Jambé supports both. Jambé will ship in the 2nd quarter of 2016 and is now available for pre-ordering online. The first 200 customers on the store at getjambe.com can place their Jambé preorder to secure a place in line, and also receive a $200 discount! experience of the Jambé team. John Worthington created and implemented the Macintosh MIDI Manager. He was project leader for Apple QuickTime and one of the creators of the AIFF file format. Mark Bain was a pioneer in the use of MPEG technologies for media authoring and delivery for Hollywood studios, and was directly involved with the introduction of DVD authoring and HD media players. He has designed multiple new OEM products involving advanced semiconductor sensors, Apple’s iPad, electronic compasses, and computerized lighting controls. ANAHEIM, CA, JANUARY 19, 2016 - Unity Audio, leading UK designer and manufacturer of studio and mastering monitors, will debut The Super Rock to the U.S. pro audio and MI markets at the 2016 NAMM Show (Hall A, Booth 6324). 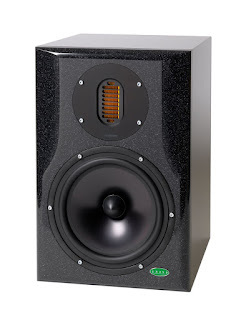 This flagship near/midfield monitor heads up The Rock range of reference 2-way active monitors. The Super Rock starts out as Unity Audio's The Rock MKII, but goes deeper, hits harder and retrieves greater levels of resolution. Every component and parameter of The Rock MKII has been analyzed in microscopic detail and improved upon to create the newest addition, all while keeping the same 2-way design philosophy and convenient form factor. Starting with the bass driver, a custom specification has been designed to match The Super Rock's bigger brother, The Boulder, in a smaller sealed cabinet. The 8" (220mm) SEAS custom aluminum woofer delivers amazing micro and macro-dynamics. The cone and low loss rubber surround have also been customized to eliminate cone edge resonance and distortion typically associated with soft cones. The same long, high temperature voice coil used in The Boulder is also employed in The Super Rock to provide low distortion and very high power handling capacity. Boston, MA (January 20, 2016) - Cakewalk, dedicated to powerful and thoughtfully designed software for modern musicians, announces the new Gibson Bass Collection Expansion Pack at the 2016 NAMM Show (Gibson Booth 300B, Level 3). 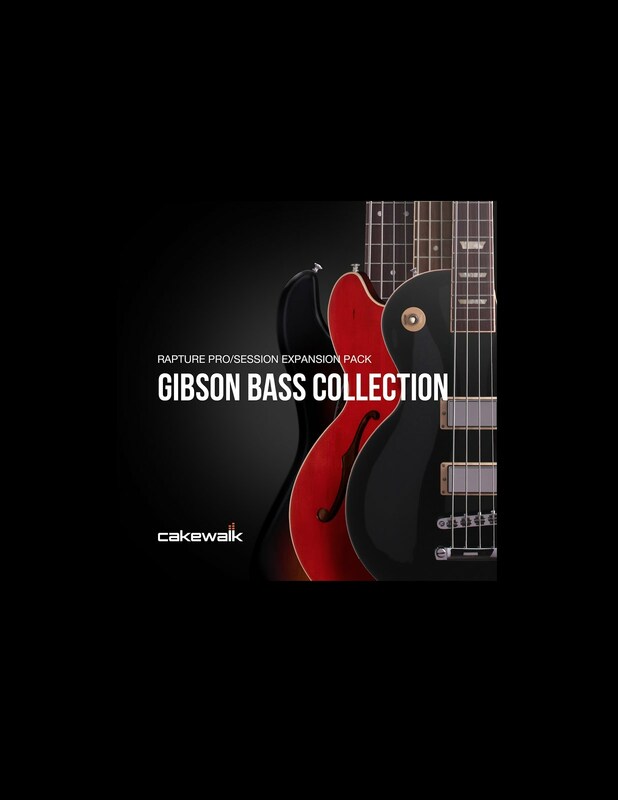 Designed for Cakewalk's Rapture Pro and Rapture Session virtual instruments (available in VST3/AU/AAX/standalone formats), and sampled by expert sound designer Craig Anderton, this collection combines the warm, organic sound of three unique Gibson electric basses. The 28 programs also offer keyswitching to toggle between pick and finger attacks. The Midtown Bass captures the distinctive clarity and depth of this rare semi-hollow body bass, which is made from routed solid woods (rather than laminating woods around a solid center block). Its bright, punchy sound is ideal for pop/rock. For warm, raw power, the Les Paul Standard Bass features the classic tonewood combination of a mahogany body for richness with a solid carved maple top for "snap," topped off by Thunderbird Bass pickups with ceramic magnets for "punch. "Finally, building on one of the most successful expansion packs ever for Cakewalk's Dimension Pro synth, the EB 5-String Bass 2.0, with its eight unique pickup combinations, now takes full advantage of Rapture Pro/Session's advanced features. 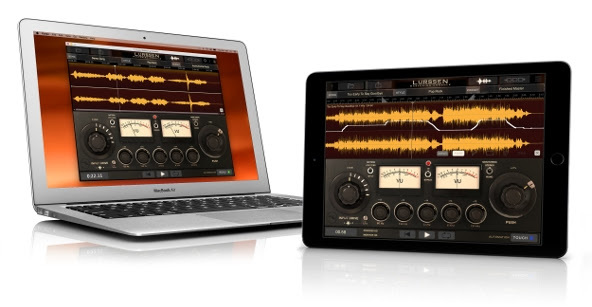 January 20, 2016 - IK Multimedia is proud to announce Lurssen Mastering Console, a totally new mastering tool developed in collaboration with multi-Grammy Award winning world-renowned mastering engineer Gavin Lurssen, Reuben Cohen and the team at Lurssen Mastering in Los Angeles, CA. Designed to be an effortless mastering tool for musicians and producers of all skill levels, it faithfully digitally recreates the unique "whole is greater than its parts" approach used in the studio. It provides a top of the line mastering processor chain with parameters that can be recalled as 20 different "Styles" that have been created by Gavin, Reuben and the team to reflect the settings they've developed in their decades of combined experience mastering hip-hop, rock, pop, Americana, country and more. Now, with Lurssen Mastering Console, musicians can make great sounding masters both at home and on the go when a trip to Lurssen Mastering just isn't in the budget. January 20, 2016 - IK Multimedia is pleased to introduce its new "Max" series of bundles. Now musicians, producers and more have a better way to quickly get their hands on complete collections of some of IK's most powerful music creation tools for up to 90% off the price it would cost to purchase each piece of gear offered individually. These bundles include AmpliTube® Max, T-RackS® Max and SampleTank® Max plus a Total Studio Max bundle that combines all three plus Miroslav Philharmonik™ 2. Now, thanks to these new bundles, anyone and everyone can take their musical creativity to the max. Guitar and bass players will be blown away by the sonic flexibility offered in this bundle. It effectively gives musicians the keys to their very own fully stocked tone studio. It comes with AmpliTube 4, AmpliTube 3, AmpliTube MESA/Boogie®, Ampeg® SVX™, AmpliTube Fender, AmpliTube Jimi Hendrix™ Anniversary Edition, AmpliTube Orange®, AmpliTube Slash and more. 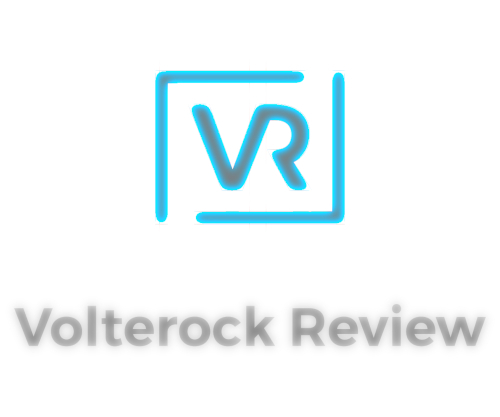 In total it gives users a virtual collection of over 300 pieces of gear that includes meticulously rendered models of some of the most sought after amplifiers, cabinets, stomp boxes, rack effects and mics on the planet. Anaheim, California (January 20, 2016) - Music creation startup ROLI today reveals the Seaboard RISE 49, a four­-octave model of its multi-­award­-winning Seaboard RISE controller that opens up even more musical possibilities for producers and performers alike. Featuring a larger playing surface, the RISE 49 expands the family of Seaboard RISE controllers only four months after the launch of the two­-octave RISE 25. International acclamation for the RISE 25 grows by the day. Reviewers have called it "extraordinary" and "addictive to play." It offers "a new and compelling way of manipulating sound that borrows the best of the analog and digital worlds," while "the expressiveness and artistry you can achieve with the RISE is second to none." The RISE 25 won a CES Best of Innovation award, FutureMusic 's Product of the Year, an Electronic Musician Editor's Choice Award, and a Synthtopia readers' poll as the best MIDI controller of 2015. 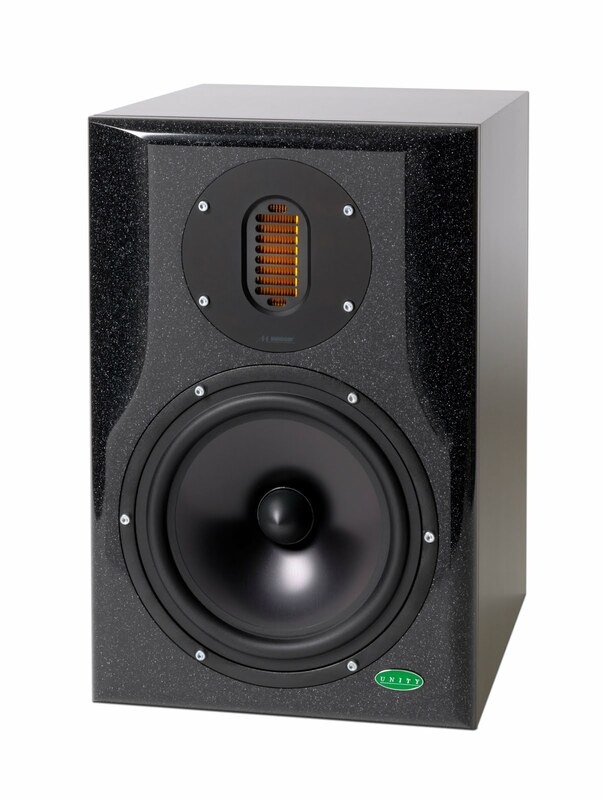 The RISE 49 features the tactile silicone surface and the Five Dimensions of Touch celebrated on the RISE 25, while its four­-octave range makes it a versatile instrument for the stage as well as the studio. Roland Lamb, founder and CEO of ROLI and inventor of the Seaboard, said: "When we released the RISE 25, our goal was to establish it as a must-­have tool for the contemporary musician. The response of creators and critics alike has far exceeded our expectations. We're thrilled to be able to complement the portability and power of the RISE 25 with the new musical possibilities that will be afforded by the RISE 49. The Seaboard is becoming not just an interface, but a new category of instruments that opens up an ever wider range of creative possibilities."